February is Black History Month, and while I firmly believe that Black history is American history and deserves to be taught all 12 months of the year, I also think it’s worthwhile to shine an extra light on it during this month because for so long it was completely left in the dark. 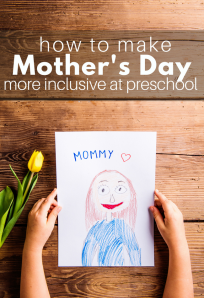 Now teaching history in preschool is tough, because history is complicated and you want to do it justice. Black history is a huge topic with so many stories, and many preschool teachers wonder how we can teach anything without teaching everything. Much of what I do as a preschool teacher is to break down big ideas and skills into achievable ones for my students. I decided that’s exactly how I was going to tackle this too. 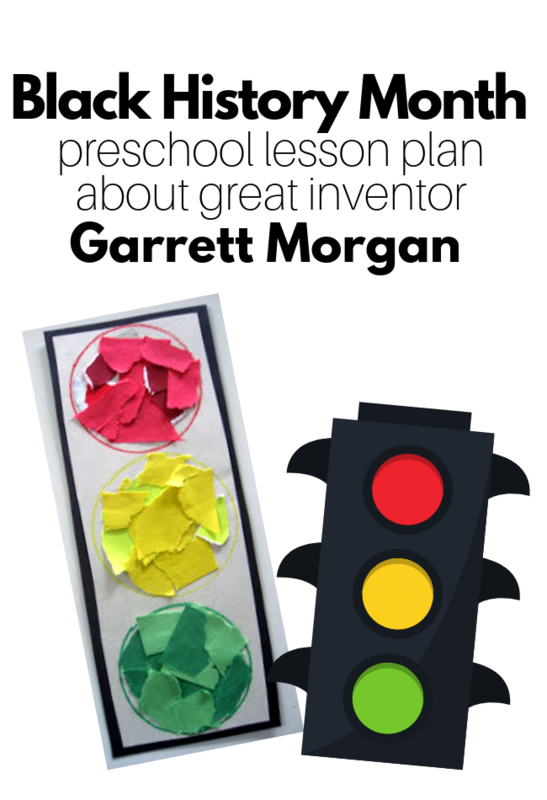 My students may be too young to comprehend complicated historical events, but as I was researching I decided that my class would love to learn about Garrett Morgan, the inventor of the modern traffic light! For a much more comprehensive Black history curriculum check out this one from Mamademics. I used Biography.com to get the basic facts about Garrett Morgan. Print off a picture of Garrett Morgan or use a tablet or smart board to share this image. 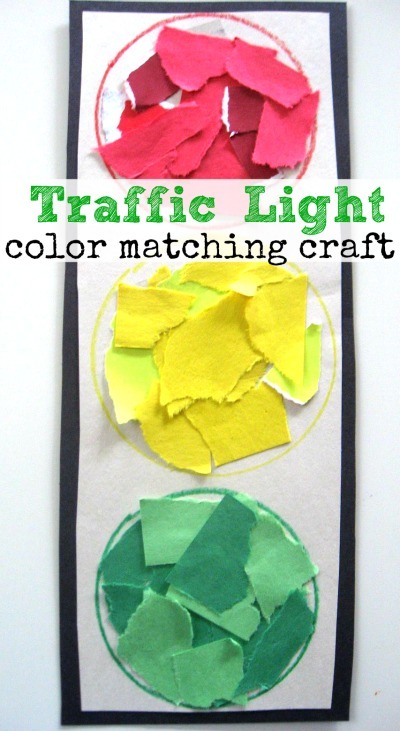 Print the traffic light printable –> click here for your free printable. 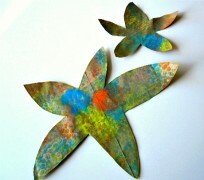 Place both on your board or someplace all the children can easily see them. Make space in your room so you can play a short game of red light green light. 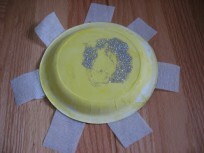 If you don’t have space for walking do it on the spot with jogging on the spot at circle time. After your welcome routine point to the traffic light ask the children if they know what that is on the board. What does red mean? What about green? And yellow? Yes, green means go, red means stop, and yellow means slow down! Tell the kids that this man Garrett Morgan ( holding or pointing to the picture of Garrett Morgan) invented the traffic light, it used to only have a red and green light, but he added the yellow. Mr. Morgan was born 141 years ago, way before their grandparents. People were very unkind and unfair to him because he had dark skin. He had to work extra hard to get jobs and make people listen to his ideas. It’s a good thing he didn’t give up because his ideas were very important! 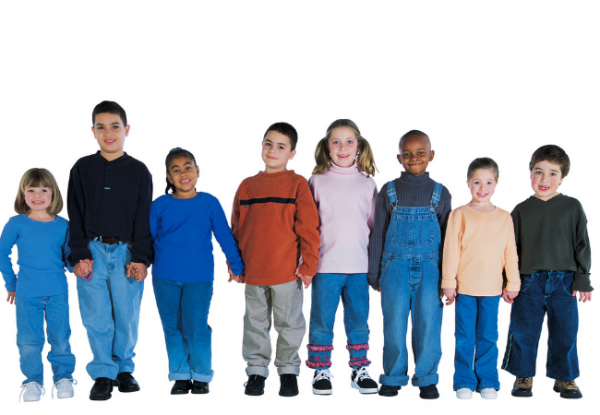 With older children go into more detail about how even though slavery was over there were many laws in place all over the United States that made it much harder for Black men and women to be successful in business, to get an education and housing. Ask them if they would like to play a little game. 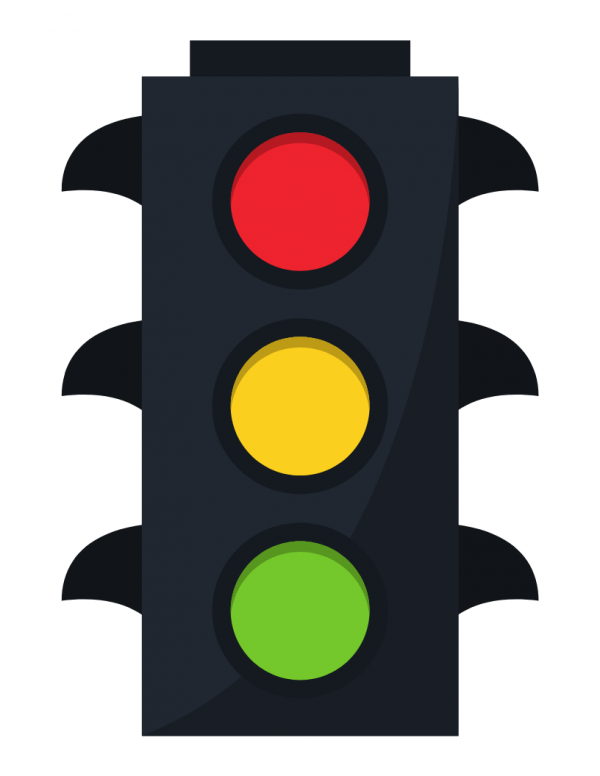 First, play red light green light pointing at the colors on your printable traffic light without calling/ pointing out any yellow. Ask the children if it is easy to stop when they are going so fast? Now, play with yellow between the green and the red. Was that easier? Yes, and when you are driving in a car it helps too. When you know you need to stop you have more time to slow down and stop safely. Thanks to Garrett Morgan we are all much safer on the roads. What I love so much about using this game for this lesson is that we play this game throughout the year and now I can remind my students about Garrett Morgan and his great invention more often. Ripped Paper Traffic Lights <— click here for the step by step instructions! 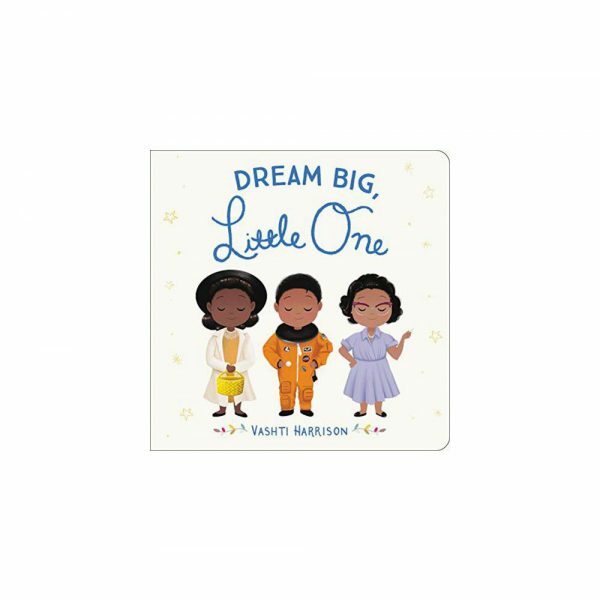 A great board book for Black History Month ( and every day all year round) that I just bought and will be adding to my classroom is Dream Big Little One by Vashti Harrison. Most Loved in All the World by Tonya Cherie Hegamin moved me so much when I read it that I am in tears just reviewing it. It’s heartbreaking in its bravery. The story is about a mother who is part of the underground railroad and prepares her daughter for a journey to freedom, without her. When my son and I read this together after reading about the underground railroad he fully grasped the implications that the mother sacrificed her safety for her daughter’s freedom. There weren’t too many dry eyes that bedtime. Even though this is a picture book I think it’s really for the 5-8-year-old crowd who can get the deeper meanings and historical significance.